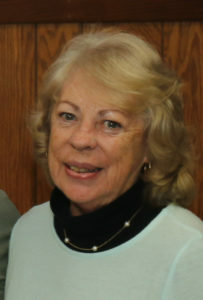 Father Tom has appointed Joan Kayser to the position of Chairperson of the Pastoral Council. The council will meet sometime in January 2019. Ministries group leaders will be appointed to serve on the council initially. More info will be forth coming.